Our pre-owned Cadillac inventory includes plenty of Used Cars in Odessa, Texas. We have a large selection of used luxury cars as well as many affordable used cars, SUVs and used trucks for sale. In addition to used Cadillac models our inventory frequently includes used Ford, Chrysler, Kia, Chevrolet, Toyota and Hyundai as well as used vehicles from a variety of other manufacturers. If you are looking for a luxury sedan, family car, sports coupe, hybrid or SUV we most likely have the perfect pre-owned vehicle for you. Browse our quality used car inventory online. We have plenty of pre-owned vehicles that are just a few years from original production date with low mileage. If you are on a tight budget, our Used Car Special Offers and Cars Under $15,000 inventories offer a nice collection of affordable used cars in Odessa. 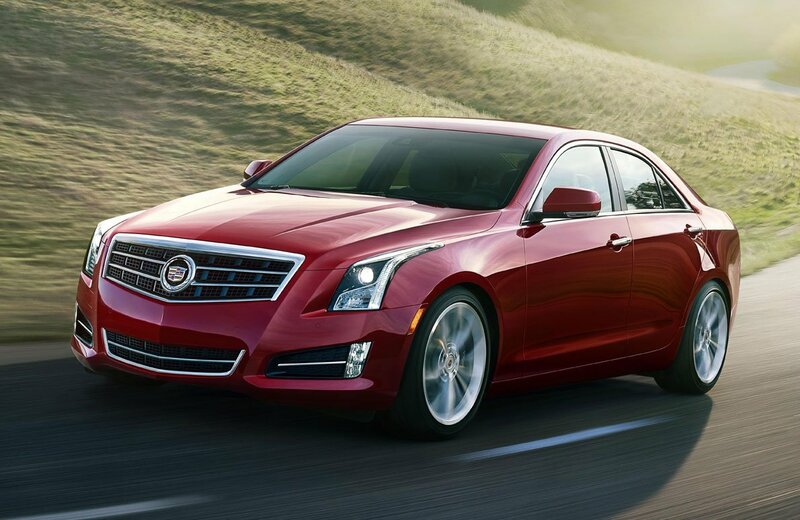 Kelly Grimsley Cadillac offers convenient used car financing. Our auto finance experts can help you take advantage of dealer specials and arrange affordable monthly car payments. We also accept trade-in vehicles and provide a quick online trade-in calculator for your convenience. We invite you to stop by our showroom and take a test drive. Our used car dealers in Odessa, TX are on standby to answer your questions and help you find exactly what you are looking for.